Harbour control is located at Stony Point, and is contactable 24/7 on phone number 0428 549 235. Harbour control is the responsibility of the VRCA under direct control of the Harbour Master. Vessels underway or at anchor within the port or in the vicinity of the port, must maintain a continuous listening watch on VHF channel 14 & 16. Ship Masters, agents and visitors to the Port of Hastings should contact the Duty Harbour Master on 0428 549 235 for all information concerning commercial shipping and for instructions on movements of vessels. 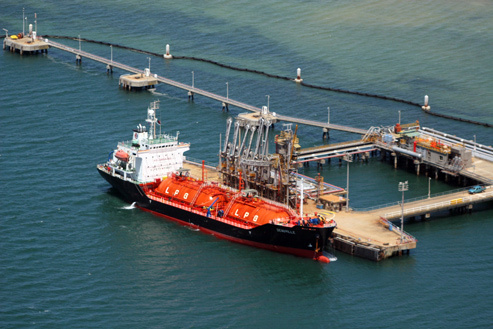 The Commercial Shipping Channels of the Port of Hastings are the responsibility of the Victorian Regional Channels Authority and are under direct control of the Harbour Master.